I am pretty sure, that nobody know me here. Well so here I am. 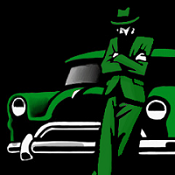 The newbie in mafia modding. 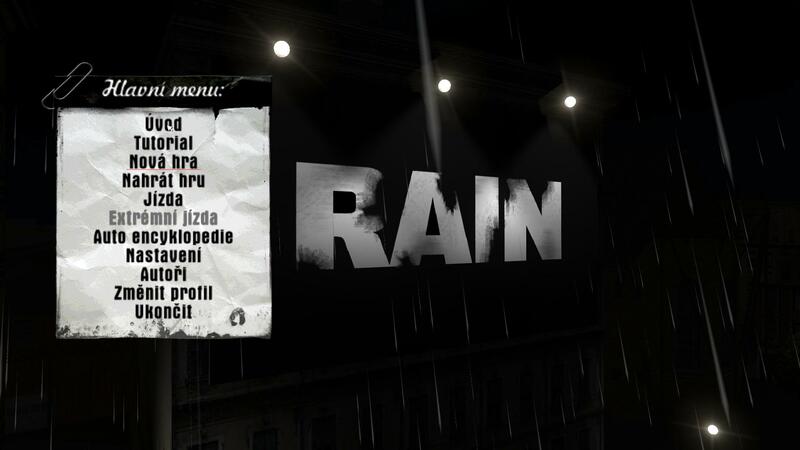 So this is my new project for mafia and I just did the menu to my new modification called The Rain. It will be noir story mod, that you are solving murder of the young girl. It will get all messed up, but I will tell you all about it next time. -New living (weird meaning of term living, because I want it to be dark and empty) city with full traffic, city transport just like the original game, pedestrians with bars and all interiers from the main campaign. Nice you've got something to show here, too. This looks like it might be some kind of Max Payne/Heavy Rain/LA Noire crossover. The menu is brilliant. The kind of noir-ish lighting that I love, lit well but not enough to give anything away. Looks so mystical and dark, I totally love it! Looking forward to more updates Besides, welcome aboard, ROv3r. yes thx so much guys.. I really want to complete this one, but unfortunately I will be making this for 3-4 years... thx a lot again..
No rush, I've been working for about eight years on the Titanic mod in the meantime. Looks truly amazing! Coincidentally I started playing L.A. Noire again this week. The mood and atmosphere you've set on the main menu looks impressive. 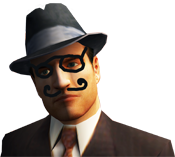 Especially for a 'newbie' in Mafia modding it looks high grade. Who's using an old computer nowadays? people should go along with time. Anno 2014 and still using a broken-white colored computer? Time to upgrade! Well, well, well ... I see another promising mod with great atmosphere!